WeChat is Chinese social media (instant messaging, commerce and payment services) mobile application software developed by Tencent. It was first released in 2011 and by 2017. It was one of the largest standalone messaging apps by monthly active users, with over 963 million monthly active users. It is widely known as one of the world's most innovative and versatile app, as well as China's "App For Everything", with numerous unique functions and platforms ranging from 'payment' to 'social media' to 'services' to 'shopping' and more, that are equivalent to multiple Google Play or Apple Store's apps, but merged into one. 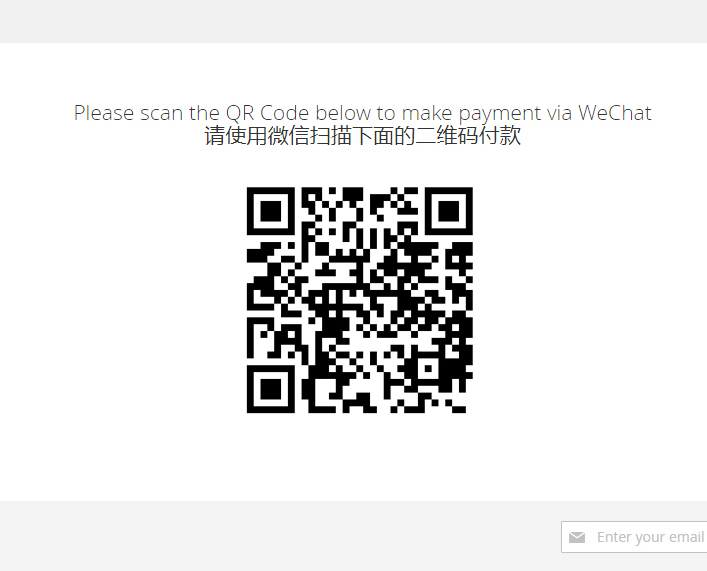 WeChat Pay is a digital wallet service incorporated into WeChat, which allows users to perform mobile payments and send money between contacts. As of March 2016, WeChat Pay has over 300 million users worldwide. 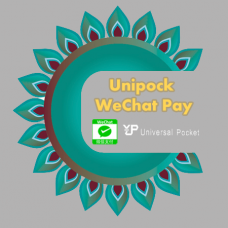 SunflowerBiz Unipock WeChat Pay Extension integrates 3rd-party WeChat Pay QR code API and WeChat Pay Official Account Payment API provided by Unipock oriented to HK market. 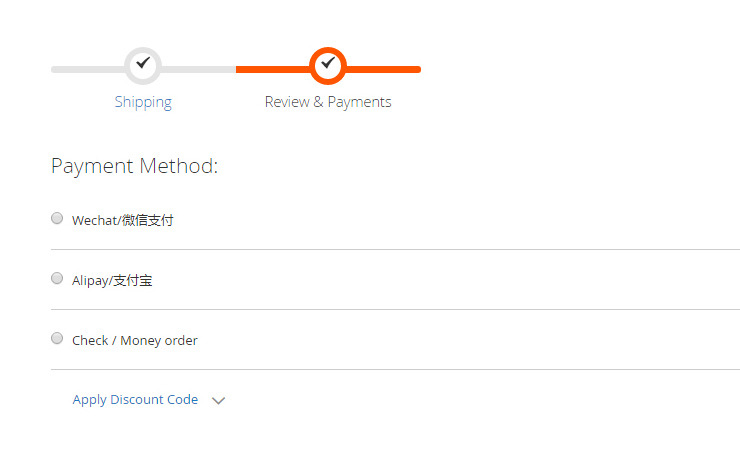 Note: SunflowerBiz only provides magento integration using given WeChat Pay API. 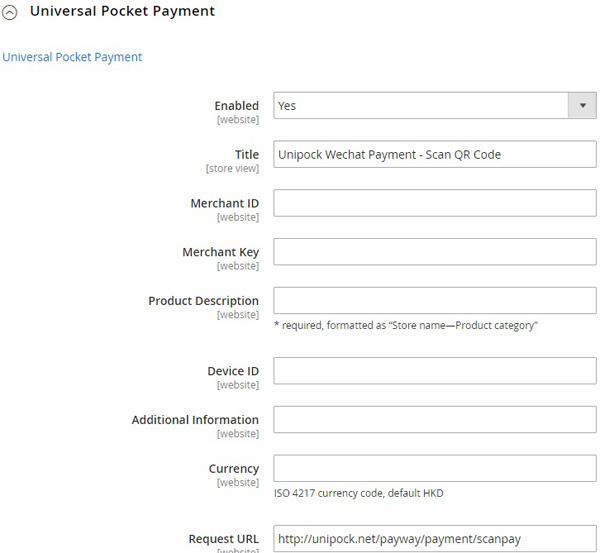 Please contact Unipock to request API and pricing.  Please contact Unipock to request API and pricing. From your base Magento2 directory -> app -> code (you may have to create this directory), create the Sunflowerbiz directory to your app/code directory.